Mass Audubon’s Arcadia Wildlife Sanctuary: a few miles from where Emily Dickinson was inspired by Bobolinks- which have returned to the property thanks to careful stewardship. References to Bobolinks abound in poetry from 19th-century New England. Massachusetts authors drew inspiration from local birds for a host of reasons, not least because they saw local species as uniquely American subjects (as opposed to, say, the European Nightingale). Bobolinks and Meadowlarks helped distinguish their work from other English-language poets’, and perhaps more importantly, ground it in a sense of place. Bobolinks were also particularly an familiar and evocative sight through the 1800s and into the past century. Widespread low-impact agriculture provided habitat for field-loving Bobolinks, which don’t mind living near humans as long as their nests are undisturbed. Conspicuous and bold, Bobolinks became an icon of the countryside, and a cultural touchstone for many. Our little Sexton – sings. Loosely interpreted, the poem emphasizes finding joy in nature and in the everyday. Here, the Bobolink is part of Dickinson’s everyday “Heaven” on earth; its song part of her quiet resistance to organized religion. Dickinson had studied religion in a seminary, but perhaps tellingly, dropped out after a year. Sure there was never a bird so fine. Thieves and robbers while I am here. Catch me cowardly knaves, if you can ! Flecked with purple, a pretty sight! Keeping house while I frolic about. Gathering seeds for the hungry brood. Hard for a gay young fellow like me. Where our nest and our nestlings lie. Robert of Lincoln, come back again. Bryant’s poem draws a parallel between the Bobolink’s behavioral changes over a breeding season and a human who is burdened with work and worry as they age. But the poem is essentially fanciful, and its goal is mainly to describe these seasonal arcs with flowery language. Still, it’s a rare poem for weaving in a significant amount of natural history. One could say that Dickinson’s and Bryant’s poems have different goals. Dickinson uses the Bobolink as a device to illustrate the experience of finding joy and religion in nature; she ascribes human qualities to a bird to tell us something about ourselves. Bryant’s poem ascribes human qualities to a bird, but more to illustrate points about the bird itself. Which poem do you prefer? Do you know of any contemporary poems about Bobolinks—or maybe have written one yourself? Share with us below in the comments! You can also learn more about (currently-living) Bobolinks and how to protect them at Mass Audubon’s Bobolink Project website. 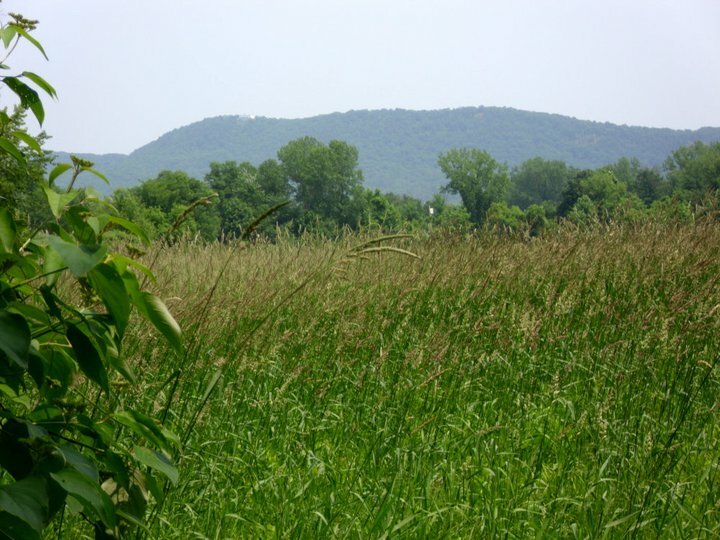 This entry was posted in History, Research and Monitoring, Working Landscapes and tagged bobolinks, emily dickinson bobolinks, grassland birds, Poetry, william cullen bryant bobolinks on August 17, 2018 by William Freedberg. Birders’ Meeting 2019: Coming Up on 3/3!